It is an iconic sweet delicacy of Hyderabad. The paste of almond flour & sugar is set in decorative shapes. 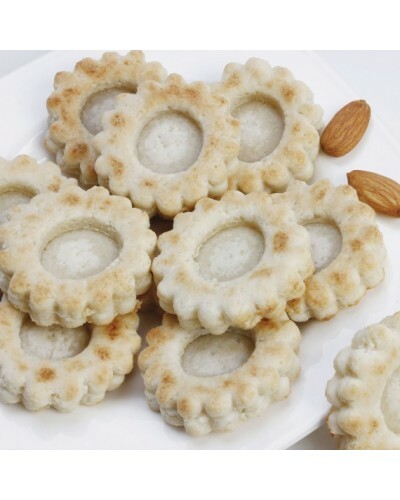 Badam ki Jali is a marzipan delicacy made of almond flour & sugar.